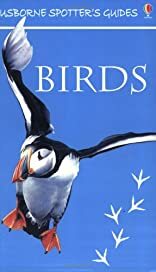 Birds was written by Peter Holden. 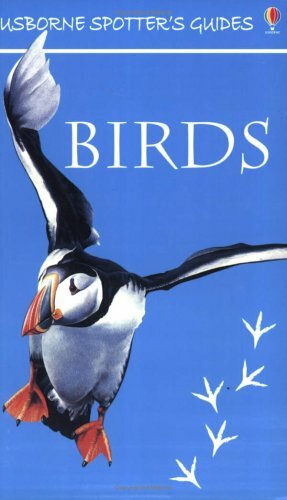 Birds was published by Usborne Books. Subjects of Birds include Birds & birdwatching, and Zoology & animal sciences.